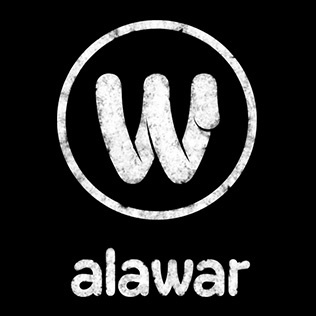 Alawar has operated on the market since 1999 with great success. established business connections with dozens of global partners. Our games are all-out hits. Bestsellers like "Farm Frenzy," "The Treasures of Montezuma" and "House of 1,000 Doors" have been downloaded by hundreds of millions of users. We make releases for various platforms, including Windows, Mac, iOS,Android, consoles and more. We are currently concentrating on creating midcore hits for distribution through Steam.